A bookstore owner shows tips of the trade in having a successful business. 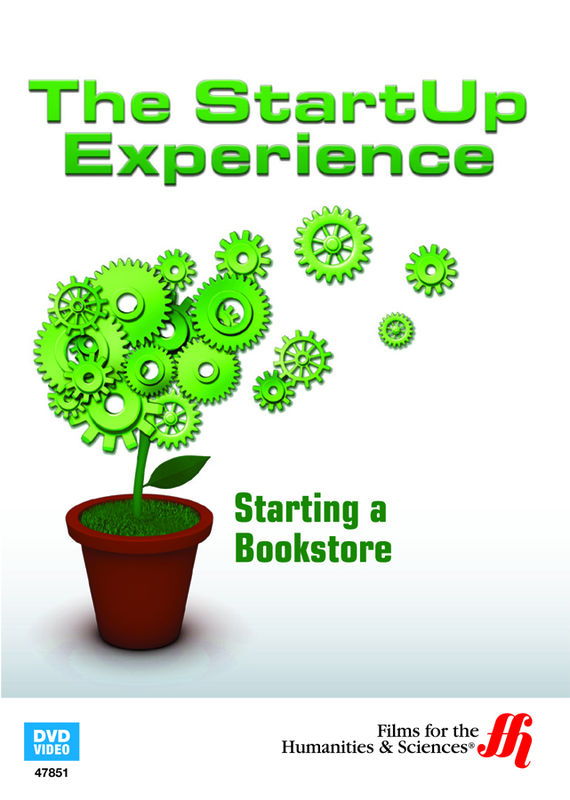 Learn how Richard Skorman started his own bookstore from scratch right after he got out of college in 1975. Decades later, he is still in business having much success. Richard explains how to obtain books for your new store, where to look for placement for your establishment, how to keep customers happy and how knowing what people's wants and needs can help keep them coming back. He will go in depth about what a book scout is, how to use culture to your advantage within your shop and why having a love of books yourself is so important in having a successful shop. Learn how creativity and being involved in the community helps. Tips and tricks are shown so you can have the same type of success yourself.